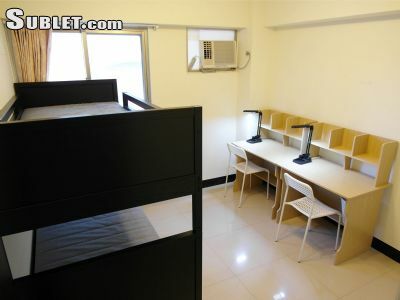 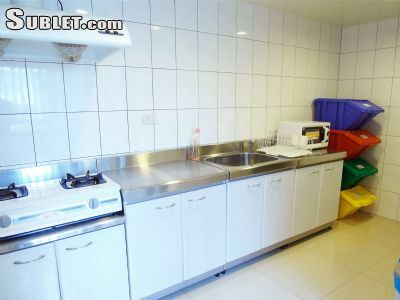 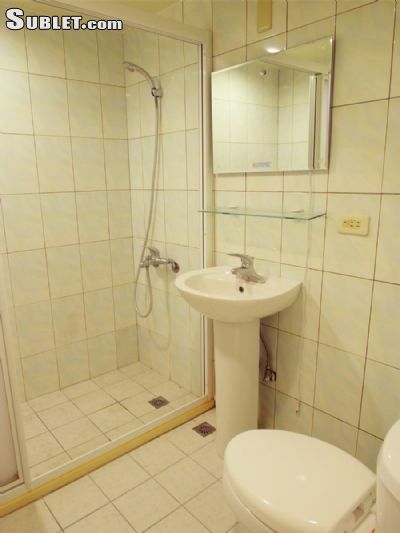 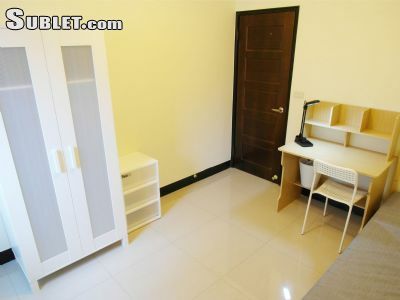 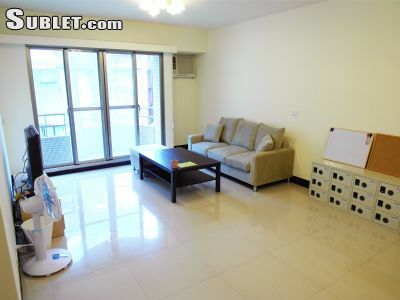 *A new shared Flat is open near Xinyi-Anhe Station on blue Line! 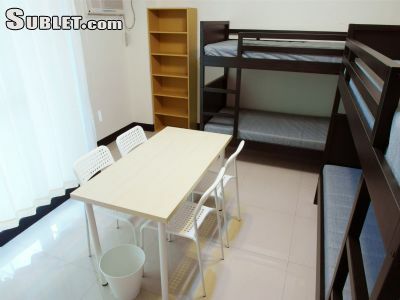 Lsts enjoy Taipei Life with us! 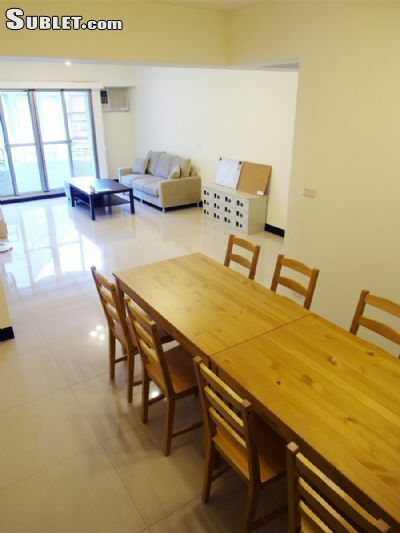 We are looking forward to having you in our houses!